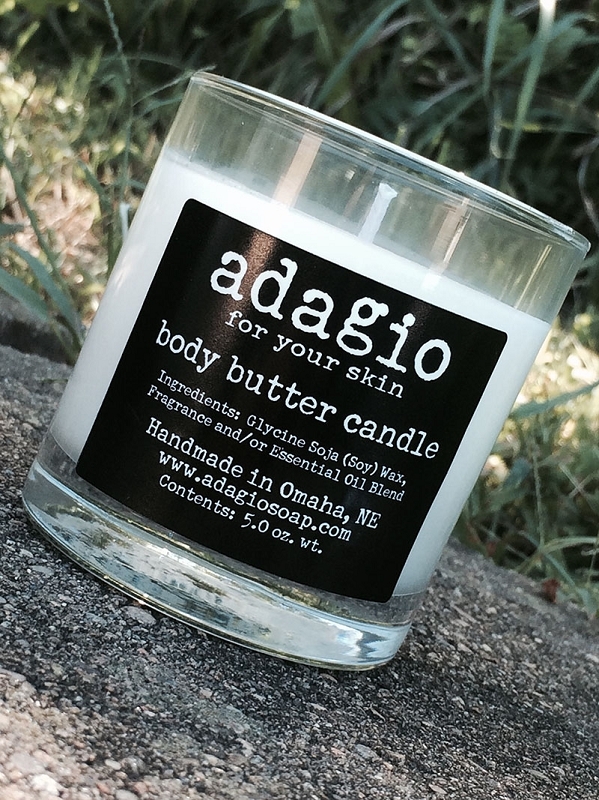 A larger size than our original body butter candle. Now a great value for 8 oz of pure bliss!! How does it work? Just light the candle, let the oil melt to the edge of the jar. 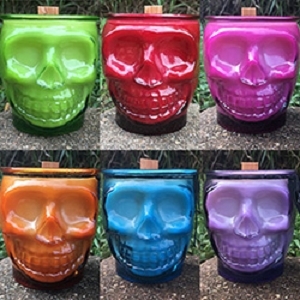 Extinguish the flame, and use the melted soy wax as a body butter or massage oil! Copyright Adagio. All Rights Reserved. Online Store Builder by 3DCart.